Check out these Adorable Jon Jon New Arrivals! : REfinery KIDS! 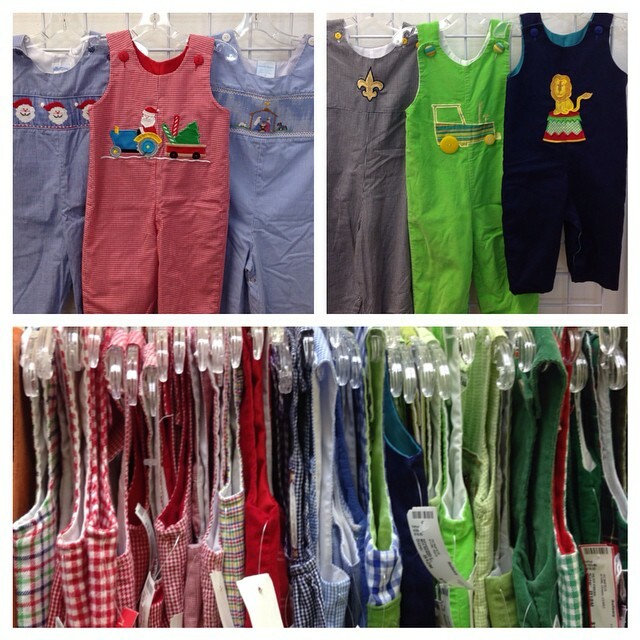 Check out these Adorable Jon Jon New Arrivals!